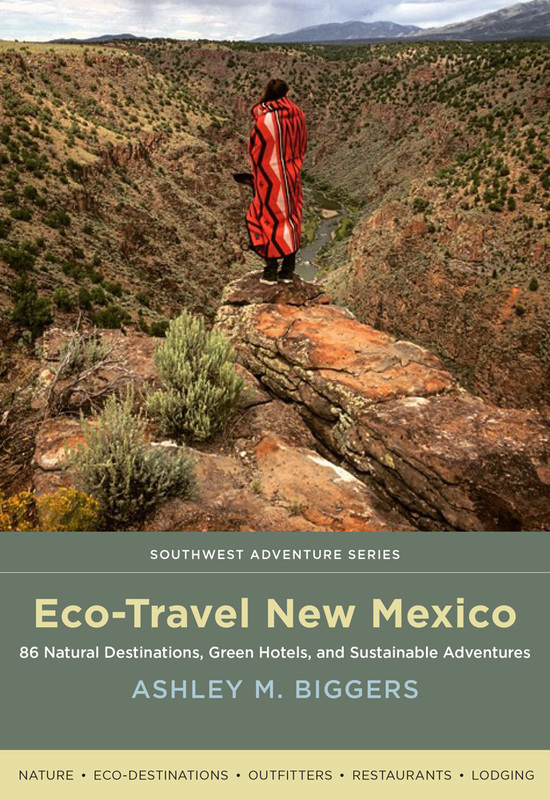 Eco-Travel New Mexico is the essential take-along companion to sustainable travel in New Mexico, on the main trails and off the beaten path. Ashley M. Biggers’s guide delves into the heart of this enchanting land—from stunning natural landscapes to vital cultural areas that give New Mexico its distinctive character. With handy insider tips and insights, the guide takes travelers to eco-friendly destinations, farm-to-table restaurants, and green hotels and introduces them to sustainable outfitters. Complete with recommended hikes and camping areas, Eco-Travel New Mexico gives travelers the tools they need to authentically and responsibly explore their environment. Born and raised in New Mexico, Ashley M. Biggers is a travel journalist who has contributed to many magazines, including New Mexico Magazine, the Santa Fean, and Beyond. She is the several-times author of the New Mexico True Adventure Guide, the New Mexico Tourism Department’s travel guide, and she is the author of 100 Things to Do in Albuquerque Before You Die, a bucket-list guide to the Duke City. She lives in Albuquerque, New Mexico.